At 12:40 AM on Sunday, the rocket alert went off for the Israeli communities along the Gaza border. Five rockets were launched at Israel from Gaza, according to the IDF. 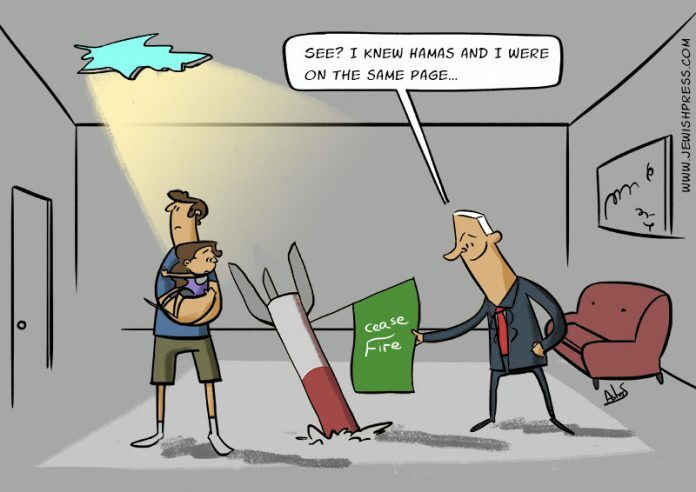 The rockets were launched despite talks of a potential agreement between Israel and Hamas to prevent further escalation. Islamic Jihad is taking credit for the rocket attacks. Upon hearing the rocket alert, Gaza border residents have 15 seconds to get into a bomb shelter.